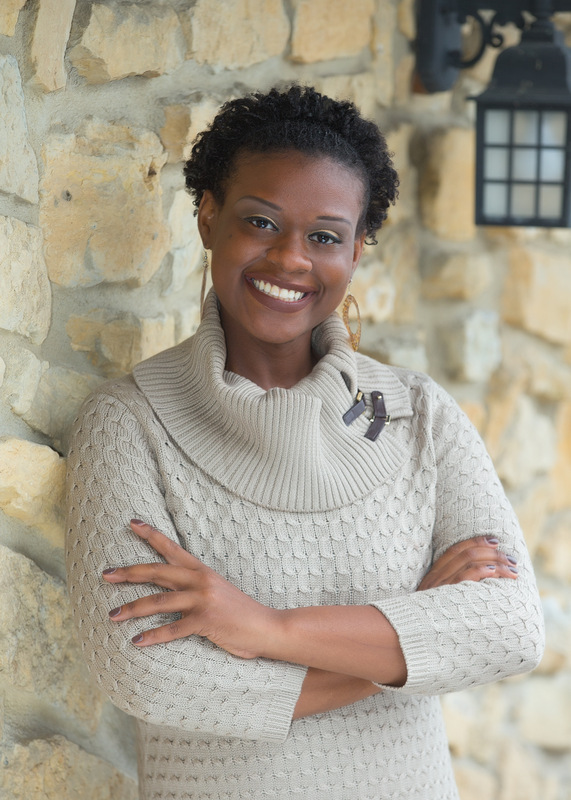 Early Accountability with Kimi Walker – Kimi Walker Helping Other Achieve Success! As an Early Accountability Coach, I help individuals, groups, and organizations identify barriers, create plans, and excel in new ventures in the delicate early implementation stages. Whether someone is trying to get the ball rolling as a solopreneur, lose the “baby weight”, or host a wellness event, I am able to equip individuals and teams with the tools they need to jumpstart their plans and sustain the results. I have had the pleasure to work with Kimi Walker as a coworker and again when she mentored me in the process of brand development. She is nothing short of a visionary with the skill set to bring those visions to reality. Kimi is an amazing visionary, leader, strategic thinker and planner, writer, blogger, fitness coach and project manager. She is not only multi-talented but passionate about the work she does. I helped my client brand, host, and execute her first group exercise demo class. Gary is a high-achieving leader and manager with expertise and proven results in the areas of coaching.